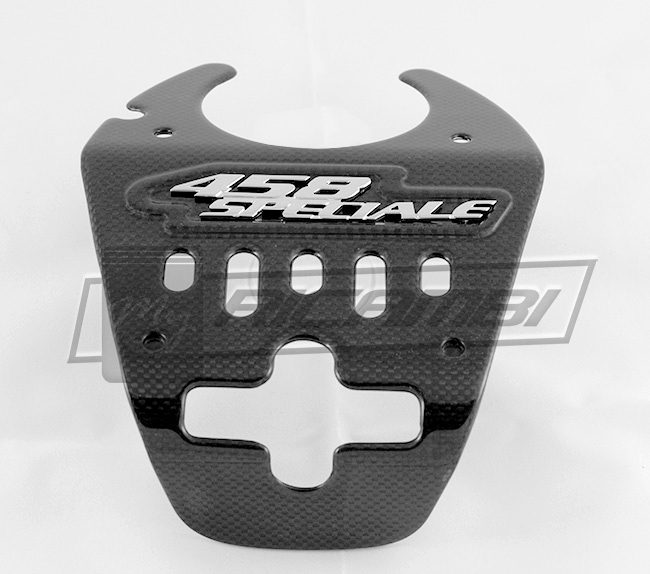 This Carbon Fiber Lock Cover was made to fit the Ferrari 458 Speciale in order to replace the non carbon OEM one. 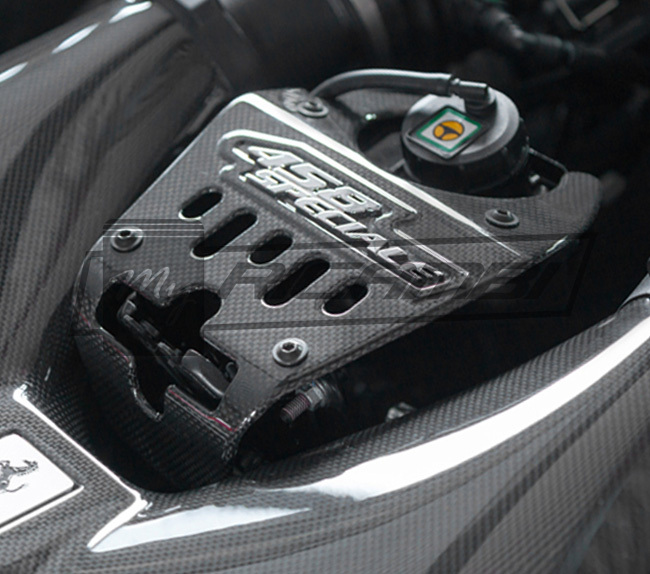 With an impeccable finish this Lock Cover in carbon fiber is made using the exact same quality carbon fiber and weave as used by Ferrari. 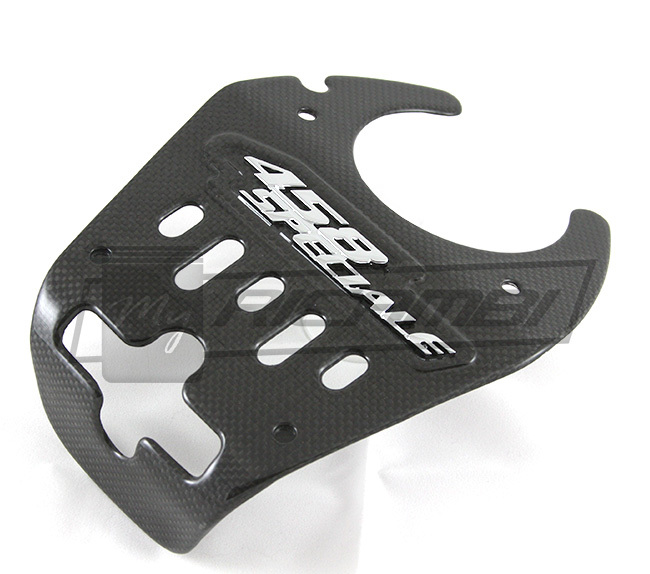 Easy to install, those carbon fiber engine bay panels can be exchanged and installed in about 15 to 20 min.